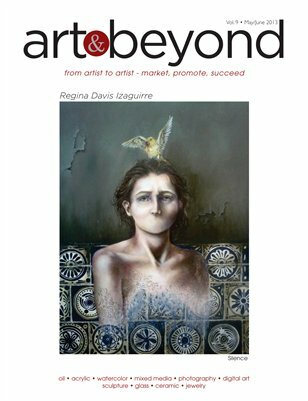 Art & Beyond Magazine is the bridge between artists and the art world. It is an essential marketing and promotional tool every artist needs to have when exhibiting their work, whether at art shows, art expos, or small exhibitions. Art & Beyond Magazine is proud to present the incredible artists featured on the pages of this issue. Each possessing their own style, unique ideas and vision of the world around us. From scratch they are able to create things that inspire and enhance our lives.